Who We Are — Engineered Systems & Energy Solutions, Inc.
Graduate of the University of Oklahoma and a registered Professional Engineer, Bill has 19 years experience in HVAC systems and design.As a Certified Commissioning Administrator with 11 years experience, Bill has acted as the Commissioning Administrator on over fifty projects. Graduate of Oklahoma State University Okmulgee with a degree in Heating, Air Conditioning & Refrigeration Technology. 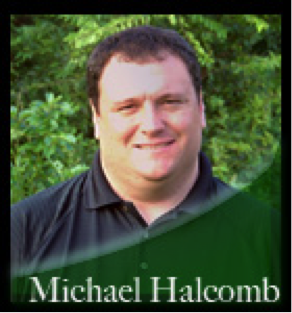 Michael has 15 years of HVAC, Test & Balance and Building Automation experience. His background includes project management, engineering, and multiple integrated projects utilizing modbus, bacnet, & lonworks.